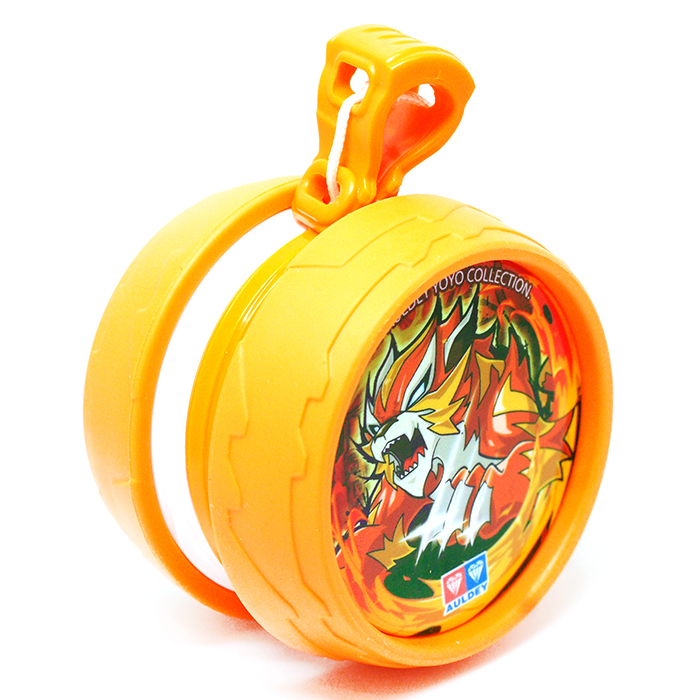 This yo-yo is recommended for kids age 2 years old to 6 years old. Throw it, pull it, stretch it, and watch it come back! 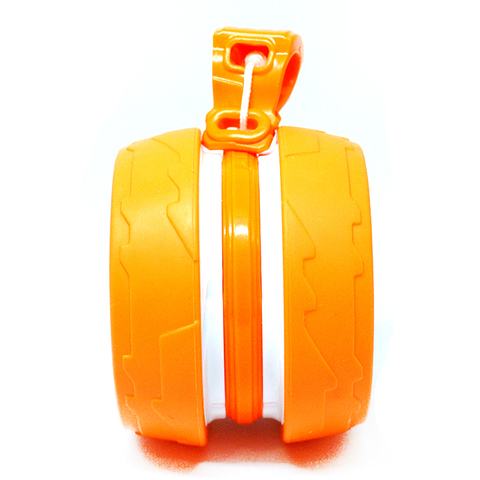 This little keychain toy is the easiest "yo-yo" you&apos;ll ever see! 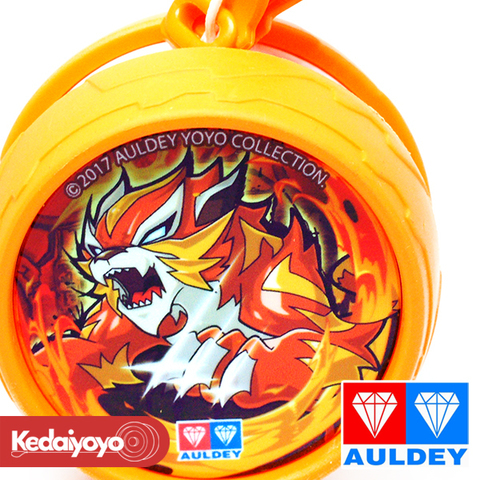 Please not that while this toy is yo-yo like, it is not an actual yo-yo. Please check the description and video carefully before buying. With various ways to throw and enjoy, it&apos;s fun to see what kind of neat tricks you can come up with this auto-retracting keychain. Challenge yourself and your friends! This small "yo-yo like" skill toy is easy to play with even for small children who aren&apos;t yet ready for a real yo-yo. Constructed like a key reel, the play style is similar to the Japanese "festival yo-yos," which are just balloons on elastic strings, and require no skill to enjoy. No matter what you do, it will always come back on its own, even more reliably than a brain yo-yo. But you can get creative and come up with more impressive, dynamic tricks. The body is constructed of a soft rubber, like a pencil eraser, so it&apos;s easy ever for children to hold, and won&apos;t do much damage if it gets out of hand. Young kids want to join in on the yo-yo fun, even if they aren&apos;t ready for the real deal, so get one of these for your son or daughter, nephew or niece, or little brother or sister so they can feel like they&apos;re participating. It can become a great bonding experience for you!